Do you have home heating problems? Is your thermostats temperature dropping? Well you found the best company to help you fix all your heating and HVAC problems for any emergency service. 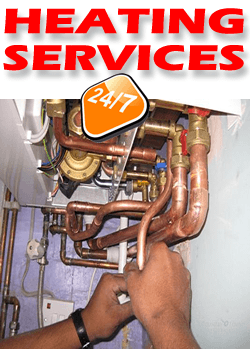 At Rite Rate heating services nj, we specialize in heating systems servicing and central heating service for all size properties whether it’s a small apartment, a family house or a big building. As a heating service company, we offer quality home heating services at affordable rates at all times, guarantying your home optimal comfort. Our certified heating technicians are available around the clock for all heating emergencies that might happen to your home or business. We specialize in heater repairs and support all major brands of heaters. We highly recommend to all of our customers to have us perform annual heating system maintenance to get the most years from your heating system. It also helps with energy efficiency and keeping your repair and utility costs down. Treat your heater system like you treat your car. Cars need oil changes every few months. So it only makes sense to at least have your HVAC system tuned up and cleaned yearly. As a local heating company we strive to offer the best quality and most comprehensive home heating service and any new or existing client of Rite Rate is treated with the utmost respect. We value your business and look to continue long lasting relationships. We put our reputation on the line for every heating or air conditioning service call and we only want the most positive feedback. 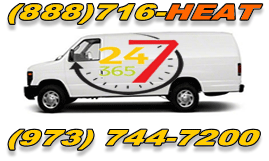 Call us for 24/7 emergency heating service to setup an appointment for all your heating needs. Steam Boilers Cleaning & Service. Oil to Gas Heat Conversion.